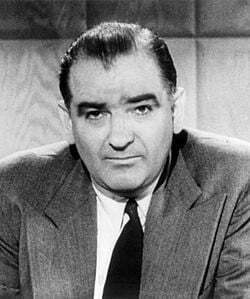 Flanders’ resolution initially avoided reference to any specific actions or misdeeds by McCarthy. As he explained, “It was not his breaches of etiquette, or of rules or sometimes even of laws which is so disturbing. It was his overall pattern of behavior.” A special senate committee, chaired by Utah Republican Arthur Watkins, was appointed to evaluate the proposal. 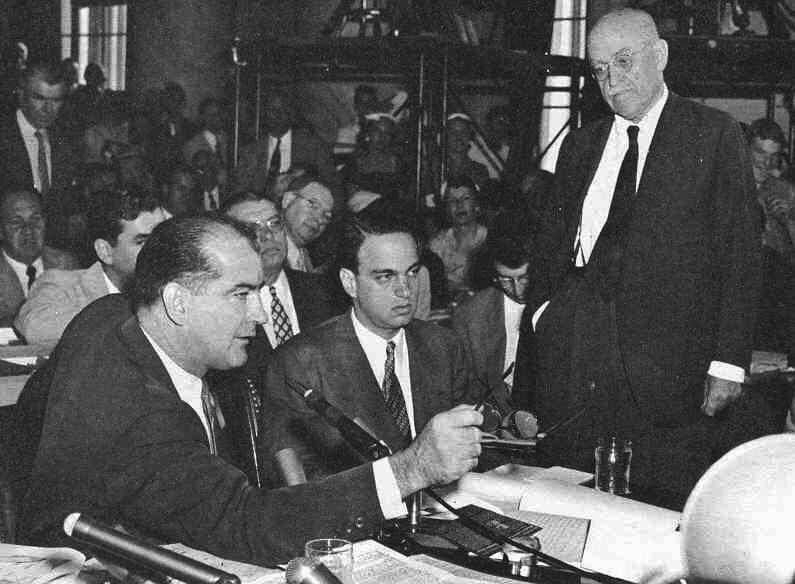 It proceeded to weigh 46 complaints itemized by Flanders, other Senate members and witnesses, in the end recommending censure on two counts: that McCarthy had obstructed a Senate Subcommittee attempting to investigate him, and had denounced a fellow senator “without reason or justification” and acted in an “inexcusable” and “reprehensible” manner toward Brigadier General Ralph Zwicker, a witness before his investigating committee.